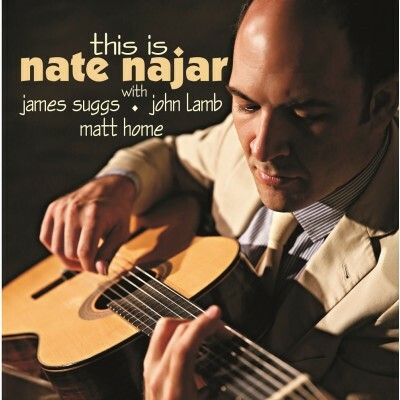 Guitarist Nate Najar is emerging as one of the decade’s finest modern jazz exponents. .He uses a distinctive technique to convey his artistic prowess; one that employs a broad musical palate. 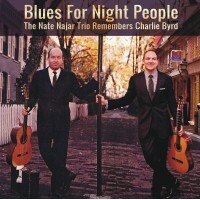 Nate’s music is progressive but also steeped in tradition as was his mentor Charlie Byrd and that of the legendary Laurindo Almeida both of whom were among the first to utilize the classic nylon-string guitar for jazz. 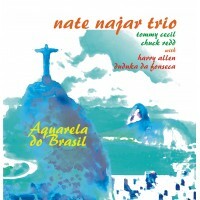 Nate’s tunes on display in this highly enjoyable programme is truly superb. It varies from three Chick Corea compositions to two by Antonio Carlos Jobim, with two originals, a Harry Edison classic and the old standard Sidewalks of New York is given a new life.